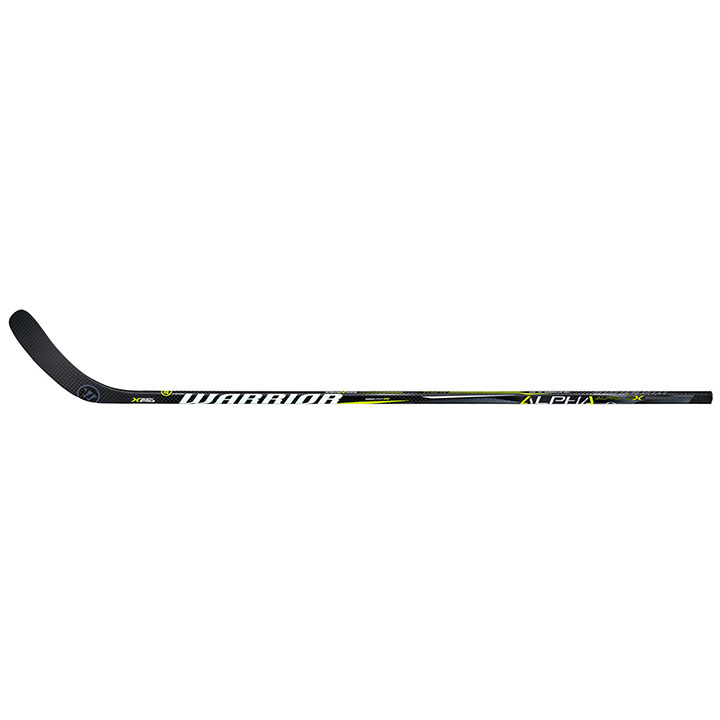 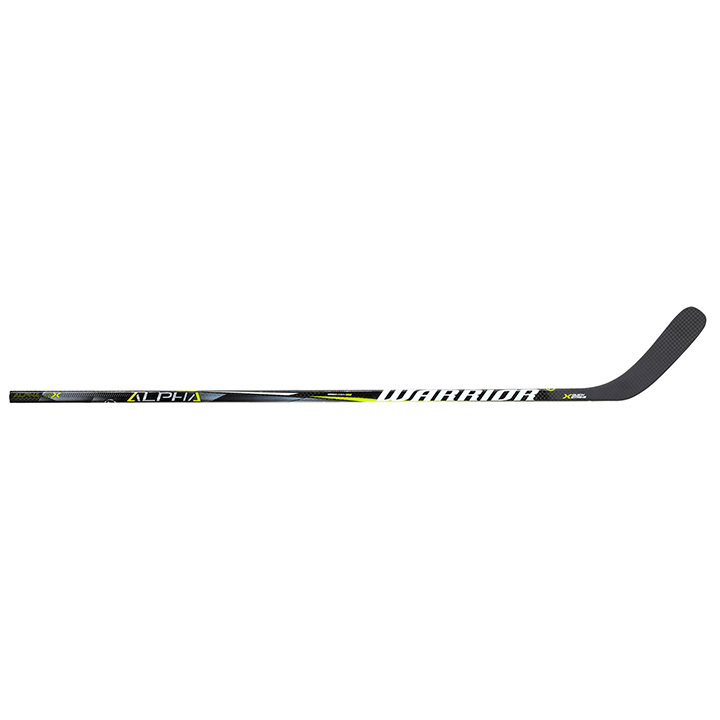 Grip it and rip it with the Warrior Alpha QX hockey stick. 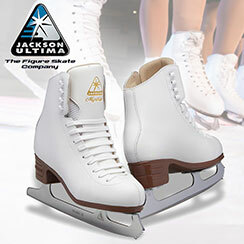 Quick Strike Technology delivers effortless loading and a low kick point from your bottom hand, and the new Saber Taper reduces flex and torsion near the blade keeping your shot on target. True 1 Phantom Feel on the Warrior Alpha QX hockey stick provides greater feel and puck control and the Minimus Carbon 1000 gives the Warrior Alpha QX hockey stick greater durability. 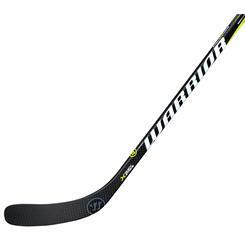 Ergo Shaft Shape and Protex Grip gives the Warrior Alpha QX hockey stick excellent feel and control. 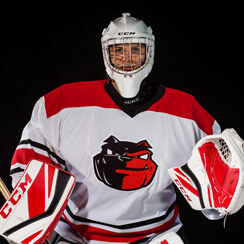 Pick up a Warrior Alpha QX hockey stick at your local Source For Sports today!